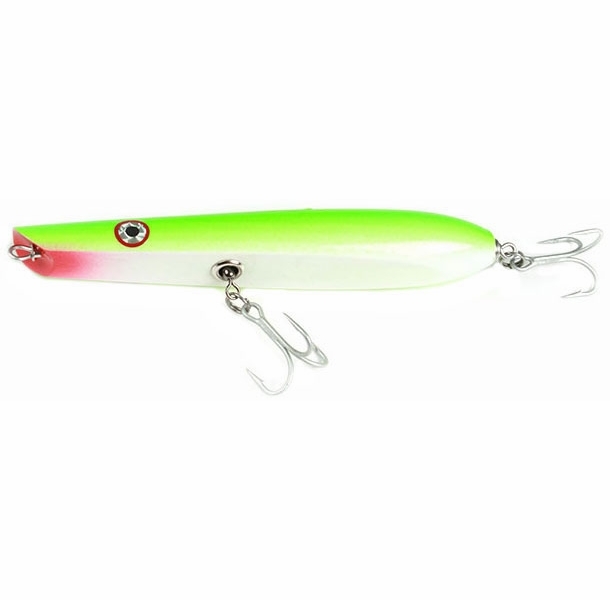 The 247 Lures Sea Special 7'' Lure is your weapon of choice. 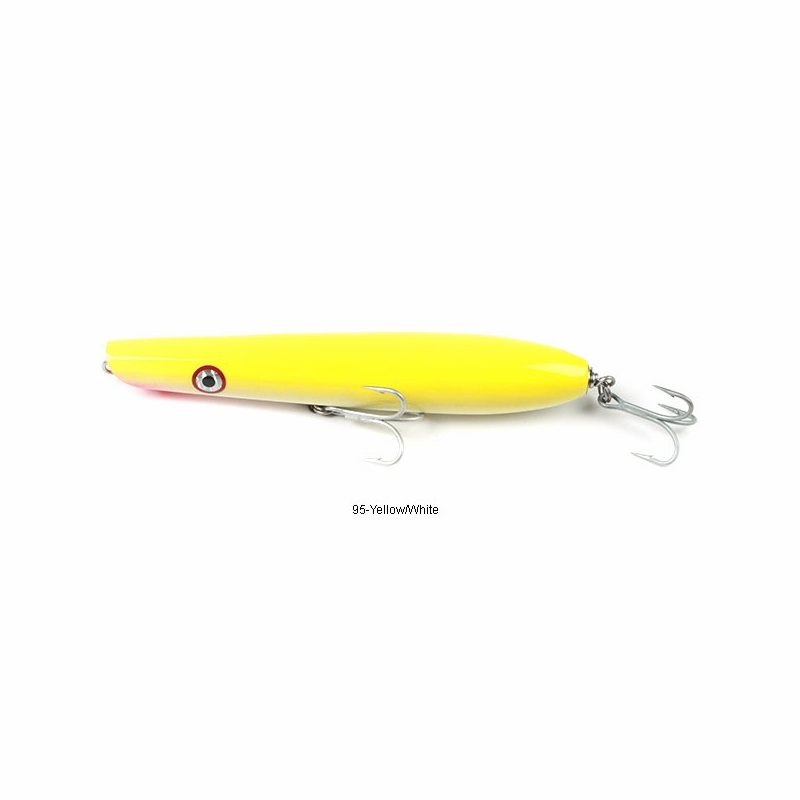 This lure was designed to be used in fast current, it wont roll in the current, it is perfect for the Cape Cod Canal. It is also is perfect for rough surf fishing. Nice lures. Throw nice. They�€™re like guppy lures. Casts a mile and is easy to use. 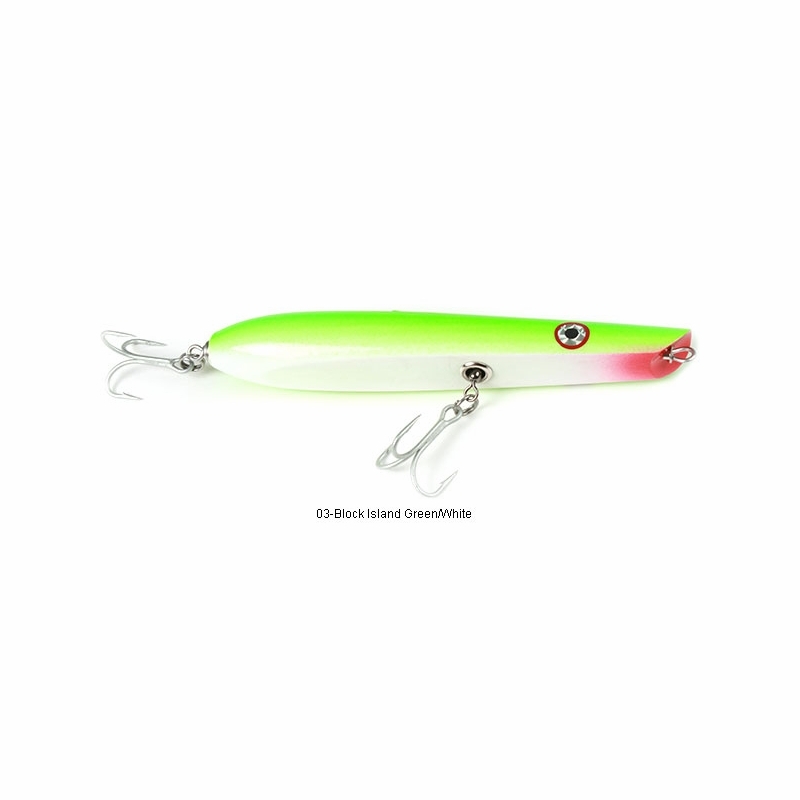 Has great action and is a striper and bluefish killer. 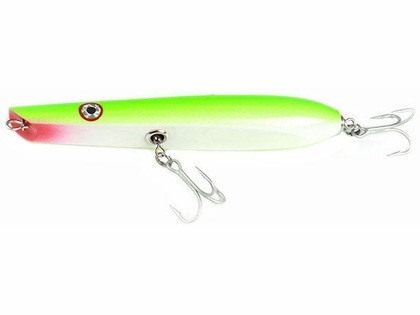 I love this big pencil popper in cc canal. I love to watch swales along thw oencil. 20lbs range cow lives this. 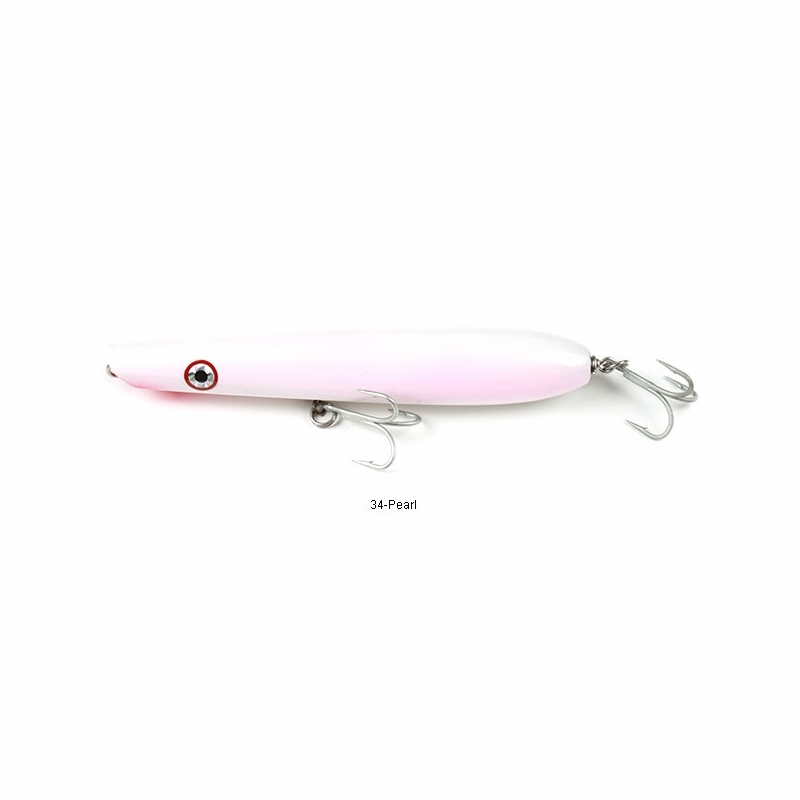 Very effective lure, I highly recommend it! When the bass are hitting top water one of the best pencils to use! How is the hardware? VMC? Rosco split rings, Bill fish swivels and vmc hooks. You can also rewire it with what you desire.